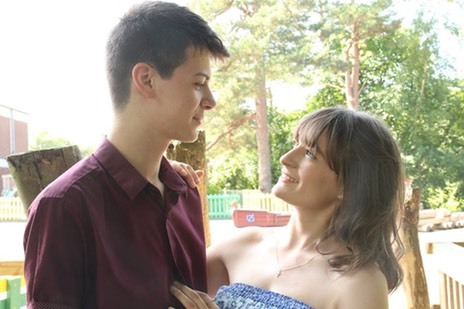 Come and see these star-crossed lovers in our summer open-air production of�Romeo and Juliet. Why:�The perfect summer evening treat, with seating and a bar provided! CODA�are proud to present their fifth annual outdoor production in Croydon’s Wandle Park this summer - a passionate new production of Shakespeare’s beloved and romantic tragedy�Romeo and Juliet. With a stylish 1950s Italian setting, this production is staged in the round at Wandle Park's bandstand, and is the ideal treat for a summer's evening - with seating and a bar provided! 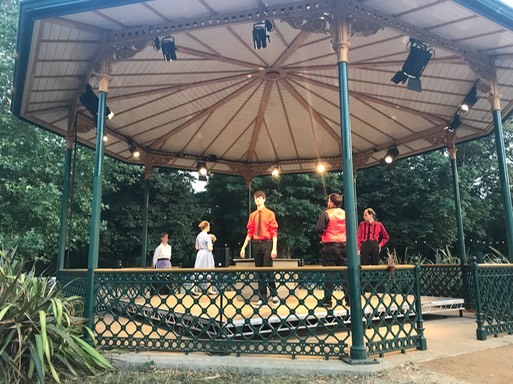 With a stylish 1950s Italian setting, this production is staged in the round at Wandle Park's bandstand, and is the ideal treat for a summer's evening - with seating and a bar provided! �The production is co-directed by Sarah H Gordon and David Sanders. 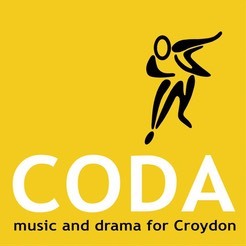 CODA was founded in 1943, and is Croydon's leading community theatre company, performing both musicals and plays to a highly professional standard. �In the last few years, CODA have performed acclaimed versions of The Railway Children, The Wind In The Willows, Witness For The Prosecution, All That Fosse, Rope, Into The Woods and Blithe Spirit, alongside concerts and Old Time Music Halls. �CODA’s previous summer productions of Shakespeare’s A Midsummer Night's Dream and Much Ado About Nothing, Oscar Wilde’s The Importance Of Being Earnest and Gilbert and Sullivan’s The Pirates of Penzance have all been performed in the round at Wandle Park’s bandstand, and have been so exceptionally well-attended and received that the company were delighted to be asked back to perform for a fifth time.